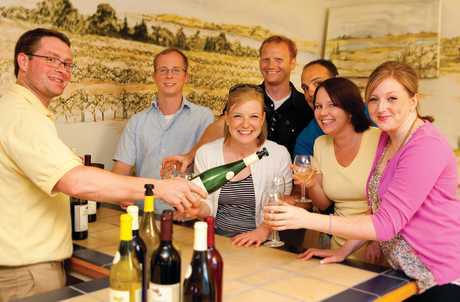 Celebrate the Holidays early along the Cayuga Lake Wine Trail. Sample food and wine pairings and bring home the matching recipes and a souvenir wine glass. Collect 14 different winery ornaments to adorn your grapevine wreath and cross items off your gift list as you use the Holiday Shoppers Card.